Furniture shopping can be stressful but it can also be really fun. One thing that can make it confusing or hard is not knowing the “technical” terms of certain furniture or items. There are some that are used more often than others but I am going to give you a list of the ones you should know. Hopefully it will help you communicate with your designer or sales person better to pick out exactly what you like! Technically ‘couch’ is not the correct term for any seating arrangement, it’s one of the most commonly used though. What you should be saying for a two person seat is a loveseat or a settee. For a 3 or more person seating arrangement the correct term is sofa. When we talk about the number of people that means the number of cushions. A seating arrangement that bends or extends at all in another direction is referred to as a sectional. This is those seating pieces that look like something you lay on at a therapist’s office. They usually have the look of an upholstered armchair, they are designed for you to recline on and rest your head back. A seating piece that can also serve as a bed. 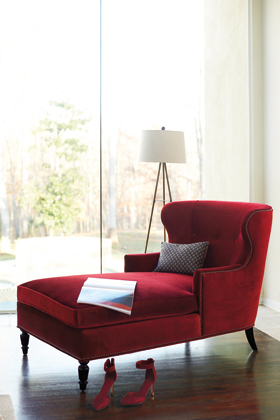 The use of buttons in upholstery to create a bulled back effect that makes items look plusher. 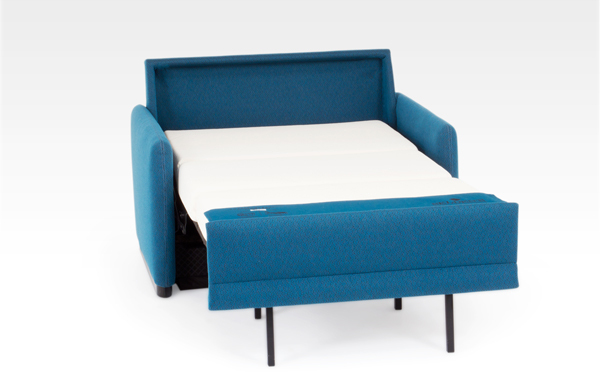 A sofa that can be pulled out and contains some kind of mattress so it can also be a bed. This is a free standing cabinet that has open shelves so that you are able to display accessories. Units of furniture that can be stacked or rearranged to create different looks or configurations for functionality. 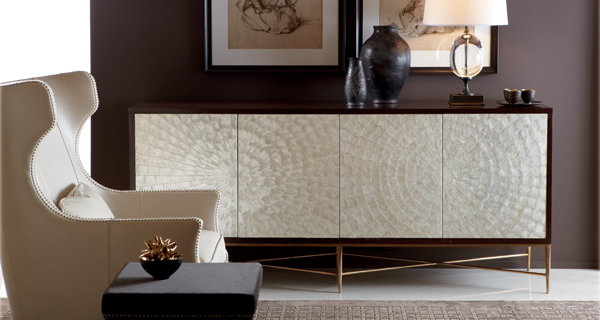 A sideboard or a buffet. These are those long skinny tables usually not meant for anything other than to hold stuff or display stuff on. They are sometimes used behind sofas and also in hallways or entry ways. A longer usually thinner rug than the most common size or shape. Typically used in hallways or staircases. Hopefully knowing some of these terms will make your next furniture shopping trip run a little more smoothly! Any furniture terms that you find confusing that we could help explain? Leave us a comment!